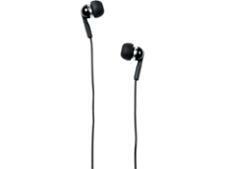 Sony Xperia Z2 headphones (MDR-NC31EM) headphone review - Which? 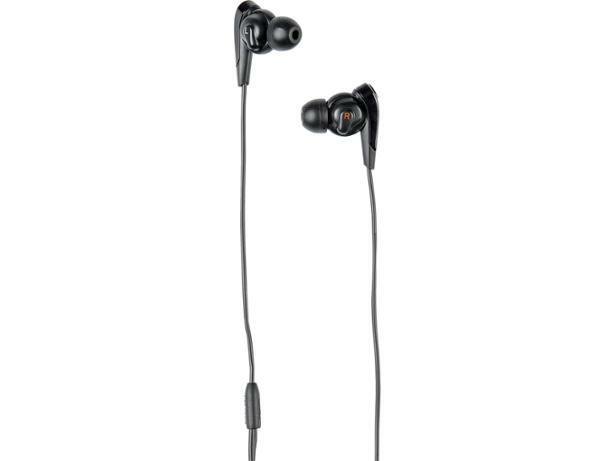 The Sony MDR-NC31EM headphones are one of only a handful of in-ear models to feature noise-cancelling technology, although you'll need a Sony smartphone - such as the Xperia Z2 - to take advantage of it. 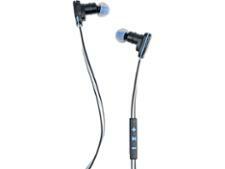 Read our full review to find out if these headphones live up to their promise.